Providing health care benefits to your employees is likely one of the most important decisions you make as a business executive. On one hand, you are challenged to manage the monetary impact health care benefits have on your bottom line. On the other hand, you realize that your people – your employees – are your most important asset, and that the benefits you provide will directly impact the talent you can recruit and retain. Health care will always be a moving target. However large, enterprise businesses have historically been offered the tools by health insurance companies to better manage their health care costs day-by-day. Meaning, small to medium sized businesses (fewer than 1,000 employees) like yours are often not privy to the resources that help you manage your benefits portfolio. That’s why you are often presented the surprising (or perhaps the not so surprising) news that “…Well, your company’s health benefits are going up 23% this year.” There is a better way! By integrating an employer-funded program by BE Solutions, we can provide you the data you need to make educated, money-saving decisions year-in and year-out…real impacts to your bottom line. We will also help you understand how to use data to constantly analyze your costs and manage your benefits program. BE Solutions is not an insurance brokerage. We are benefits consultants and product specialists. We are catalysts to how health care benefits are evolving for businesses. 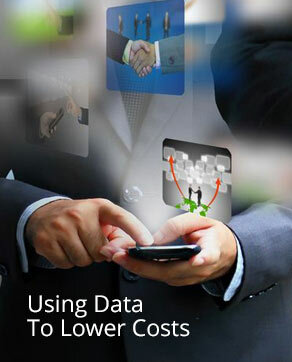 Through our products, we help you understand how to use your data to deliver on our promise – Reduce Cost. Increase Benefits.